Littleton home and business owners know the value of keeping cool and humid during the hot and dry moths of summer. If you are in need of a swamp cooler in Littleton, Brothers Plumbing, Heating and Electric can provide assistance! Having been in business for over 35 years, they know all about swamp coolers in Littleton. Buying and installing an evaporative cooler in Littleton requires expertise. Brothers has been installing Littleton swamp coolers for many years. Since they are much cheaper to run and purchase than traditional home cooling systems, many have been switching to evaporative coolers in Littleton over the past few decades. Brothers has been a part of that trend of installing and replacing Littleton swamp coolers. Learning more about our cooling system services is as easy as clicking HERE today! 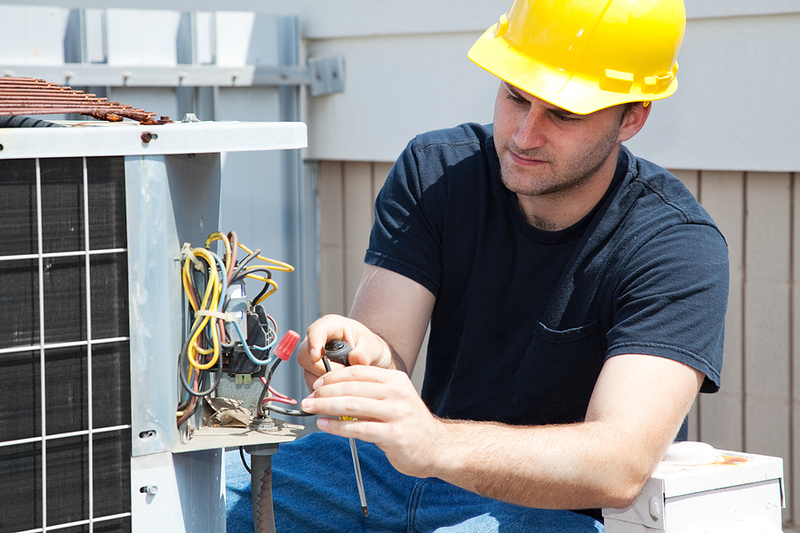 When it comes to installing, repairing and maintaining your Littleton swamp coolers, our team of professional AC technicians is always the one to call! Littleton evaporative coolers are an alternative to traditional air conditioning units as they work only on air and water making them very environmentally friendly as no refrigerants are used. These are simple appliances consisting of a fan and a water-wetted pad. Swamp coolers in Littleton work by drawing air from the outside, through that wet pad and into your home. They are excellent options in hot, dry areas and can trace their lineage back to Ancient Egypt where wet blankets were hung to cool areas. Royalty would have servants fan them across jugs of cool water. Evaporative coolers in Littleton work much the same way only the servants have been replaced by a fan! A portable swamp cooler in Littleton is another consideration. Many people use a few rooms in the home throughout the day and find the need to cool 3000 square feet unnecessary when they are spending their time in a third of that space. A portable swamp cooler in Littleton can provide just that small-space cooling you may need. The savings quickly add up with portable evaporative coolers in the form of reduced electricity costs. Inexpensive and efficient, portable evaporative coolers are becoming a mainstay in home cooling. The use of outside air in their functioning, albeit a benefit, is also the very reason finding people skilled in the installation of Littleton evaporative coolers to be necessary. They must be installed outside the home and ducted into the house. Furthermore, they must be protected over the winter months, something your installation team can help you with. Like with most appliances, your evaporative cooler may periodically need a check-up. Brothers Plumbing, Heating and Electric can help out there as well. Scheduling an annual inspection is likely the best way to keep your swamp cooler working properly. With annual maintenance, you can enjoy your evaporative cooling system for many years. So give us a call at (303) 468-2294 for your next cooling job involving Littleton evaporative coolers. Check out this page if you would like to learn more about the energy efficiency of modern swamp cooling systems and more. Give us and our team of professional and reliable Littleton swamp cooler experts a call at the first sign of any kind of cooling system trouble.